Tyler Ingram answers this week’s 20 Questions instalment. 20Q profiles bloggers, creators, artists, inspiring people, innovators, philanthropists, and entrepreneurs. Don’t miss these past features. Change is the name of the game in Tyler Ingram’s world. When I first met him years ago, he was, like many others his age, a single guy working in Vancouver’s tech industry with an aspiring passion for photography. Fast forward many years, and Tyler is now a proud husband, prouder father, world traveller, and accomplished photographer. Subscribing to the suburban lifestyle, his family of four keeps him on his toes on a daily basis, but he somehow manages to capture it all on film – and beautifully so. 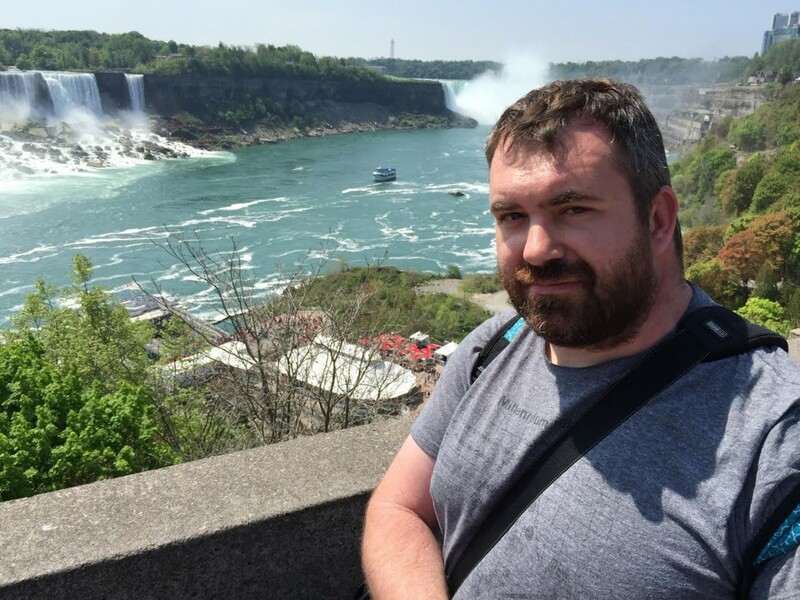 Tyler is also an engineer, dad blogger, BCIT graduate, travel dreamer, and lifelong learner, and today answers 20 Questions. A photo of the gate that leads to the Forest School my son does for preschool. 3. Making your photography accessible through social media opens the door to admiration but also criticism. How do you handle criticism? I find that with photography, at least in my experience, I haven’t seen much criticism. Everyone has a style of photography that they like and they also have styles they do not like. Not everyone is going to like your work, but you hope there are people out there that do. There are some whose work I do not like and I don’t understand how other people can like it or call it photography. It ends up more being on the Fine Art spectrum I think. I find most people tend to not voice their opinions, or at least to the photographer’s face. 4. What’s an exciting project you’re diving into at the moment? 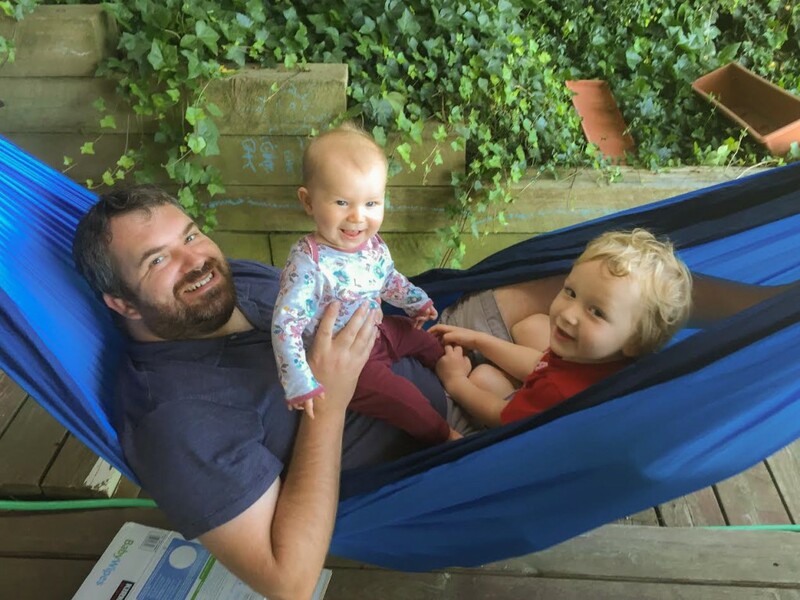 I’m currently on parental leave! My wife had to end her maternity/parental leave short by 10 weeks but that made me eligible for it. It’s a bit hard on the wallet but being at home with the kidlets and my wife for these 10 weeks has been an experience I wish more fathers would take or even could take. I started a blog about my experiences being a Dad too. I meant to start it when A was first born but I never got around to it, but being on parental leave with W, I have jumped into it. 5. What’s one piece of indispensable advice you’d give to an aspiring photographer? Just one? Learn all you can about your camera/lens to its maximum. You don’t need to spend thousands of dollars to get awe-inspiring photos. You just need to learn what you can do with the tool in front of you. Once you’ve found your equipment’s limitations then should you look at acquiring more. I don’t think I fit into those categories exactly. I’d lean more towards Brian, the brainiac. Though my grades wouldn’t say so. I liked to be friends with everyone but at the same time I did not go out of my way to hang out with many people outside of school. I was also into school sports: volleyball, basketball, those things. They need to add a “computer geek” if they ever make a reboot of it. I would invest in some camera gear of course. 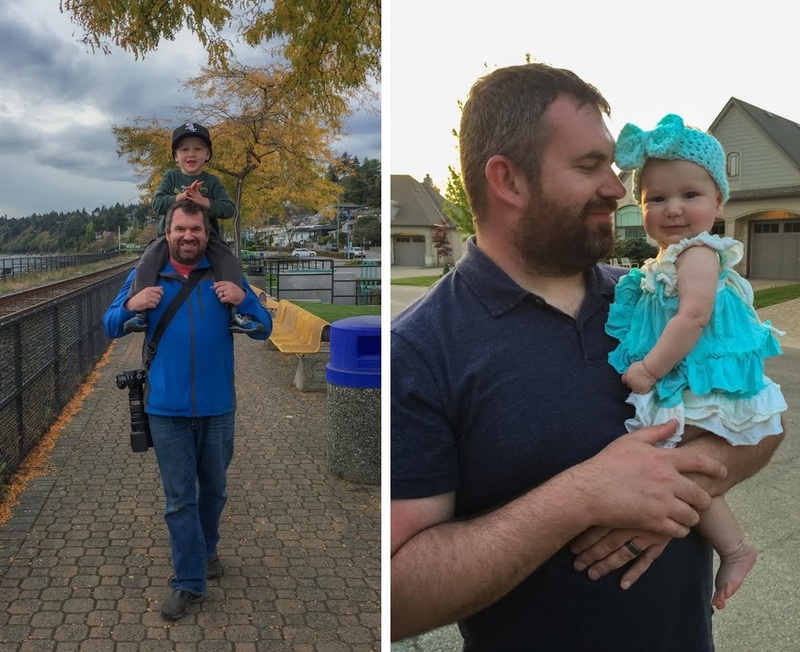 Definitely get into full-frame and seriously get more into family lifestyle photography. Ever since having children I find that I like photographing other families – especially those with kids around my kids’ ages. Help create memories in which families and look back upon years down the road. Normally when families take their own photos, someone is usually missing – the one taking the photo. Though with me in tow, I can capture all the members doing what they do best: being a family together and having fun! I don’t have a favourite one, but many, I like a variety of different music and I’m horrible at knowing which artists do which songs, especially older ones. I can’t tell you one specifically. Weird, eh? 9. Considering how much your life has changed in the last five years, where do you see yourself in 2021? Where do I see myself in five years? I have a hard time to trying to figure out where I will be in one or two years. The kids will be eight and six, respectively, and I am sure we would have had more adventures together as a family. 10. Pretend I’m a fantastic bartender. What drink are you ordering from me? I don’t drink much, but if it were to be a slightly more sophisticated beverage. I would have to say “7 and 7.” I’ve had waitresses do a double take, as it’s not often people request it by that name. Around where I live there isn’t anything open that late. 12. In White Rock, what’s the one restaurant that no one has heard of but everyone should eat at? I would say the WAG – or Washington Avenue Grill. Food is good, atmosphere is good and, if you get a window table, the view is spectacular. [People don’t think] that I can play sports. This geeky exterior has grown up playing soccer, basketball, volleyball, baseball, golf, and I can throw a mean spiral. I have no fear when it comes to snowboarding either. I’ll have to go out on a limb here and say Hayden Christensen and redo him as Anakin Skywalker to ensure I somehow “accidentally” killed Jar Jar Binks. I’m totally okay becoming a Sith lord too. I want to learn Spanish. I love visiting Costa Rica and being able to speak Spanish would be wonderful. Actually, it was something I disliked about [BC’s] education system at the time. Our schools only taught English and French. It wasn’t until after I graduated high school when they brought in other languages, Spanish being one of them. I want to explore more of the Central and South Americas, and knowing Spanish would help set my mind at ease as the language barrier sometimes gives me anxiety. Is it wrong to say myself? I always wanted to further my education, and even if I went back to school 13 years after I originally wanted to, I did. I upgraded my courses to meet the requirements and I went back for two years. Of course, none of that would have happened if it wasn’t for the full support of my wife! Again, I sort of have no answer for this one either. There isn’t a single person, nor could I name multiple people. I want to be the best husband and father I can be on my own terms. For photography, there isn’t really any one photographer either as there are many out there whose work I like and I try to figure out ways to incorporate their ideas. My wife and two kids! Don’t worry, it won’t be that messy! Can I please pay generously for you to go out on the open waters, in our boat, and photograph the various Orca pods you encounter? 20. If I asked you that question, what would be your answer? All photos are provided courtesy of Tyler Ingram.